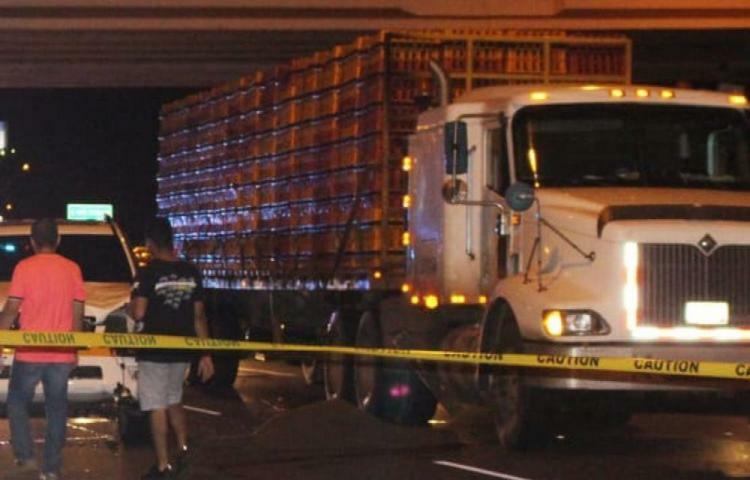 The 65-year old driver of a truck carrying chickens whose vehicle was hit by by a 4x4 on the Panama- Ariajan- higway on Sunday evening, October 14 , was killed a few minutes later by a speeding impaired driver when he climbed down to check the damage. Varela who is on an official trip to Europe, explained in his Twitter account that the cable car would connect the old Miraflores locks with the new Cocolí locks, both on the Pacific side of the waterway. Varela added that he alao met with the Austrian Foreign Minister, Karin Kneissl, and that they are negotiating an Air Services Agreement, to strengthen air connectivity between the two countries. The president traveled last week to the Vatican to attend the canonization of the murdered Salvadoran Bishop Óscar Arnulfo Romero, and on Monday he participated in the ninth session of the United Nations Convention against Transnational Organized Crime (UNTOC), which was held in Vienna ..
More tourists may return if the streets are clean of trash as Varela promised on September 23, 2014 speaking in New York at a UN conference when he said "Panama will be building modern facilities to handle its solid waste, and eliminating open landfills." Maybe when he returns he can spend a few minutes of his valuable time considering the organized (and un-organized) crime in Panamá?